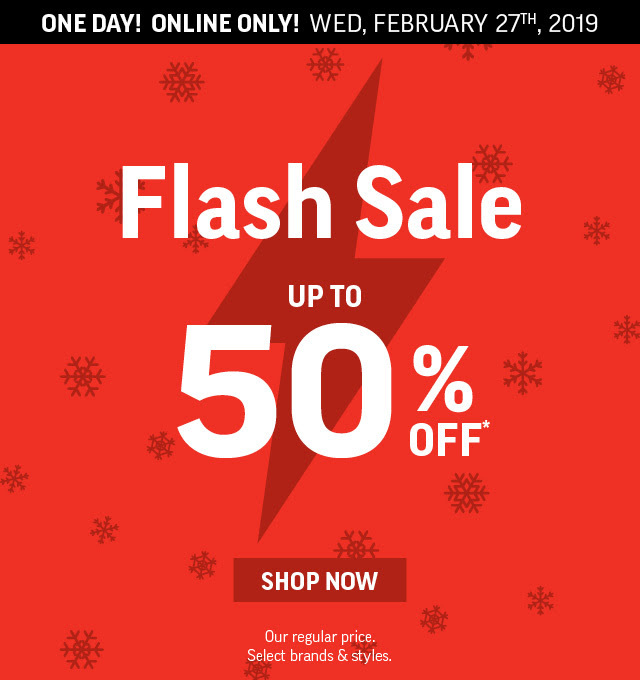 Sport Chek Canada is having an online flash sale! Shop online today and you will save up to 50% off the regular price on select brands and receive free shipping on all orders. This flash sale ends tonight, February 27, 2018. 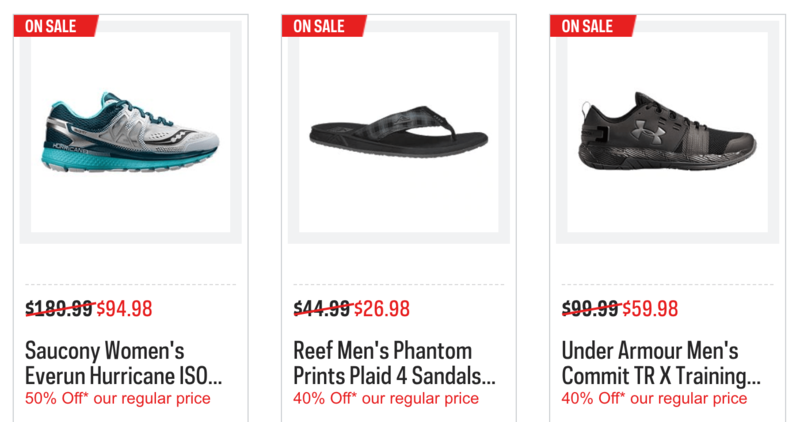 Also, check out Sport Chek’s new weekly deals.